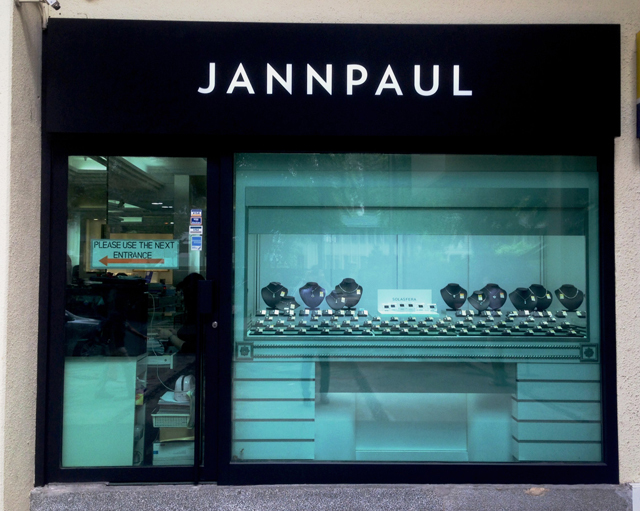 JannPaul is a second generation company that has been established since 2009. 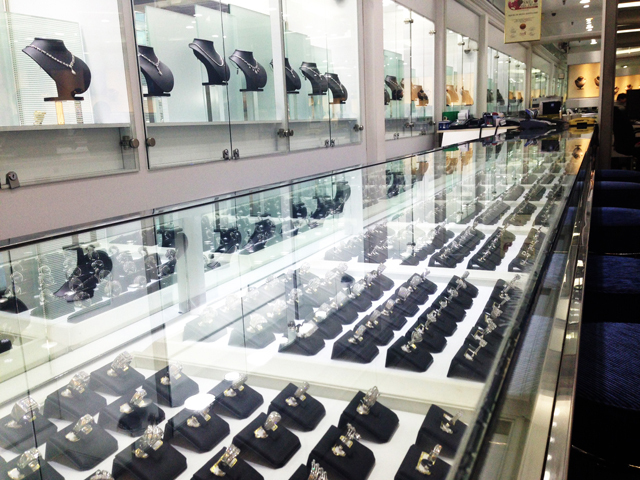 They offer the largest range of Super Ideal Cut diamonds in Asia, specializing in high quality diamonds and fine jewelry. In Singapore, they introduced the World's first Ideal Cushion Hearts & Arrows diamond, the Brellia. Adding to their collection, their inventory includes the Angel Cut (Cut-Cornered square with 8 Hearts & Arrows), Solasfera (Round 91 facets with 8 Hearts & Arrows), and the Brilliant Lady 21 (Round 221 facets). A highly personalized session is provided to each client, where they go by appointment basis only. This allows them to commit to a high level of customer service, where a diamond education and jewelry style advice is given for each of their clients. 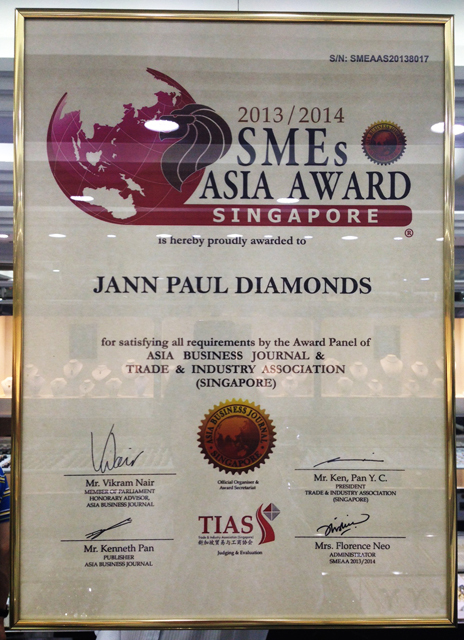 JannPaul is pro-active in sharing their diamond expertise, regularly publishing articles and videos to educate their clients. 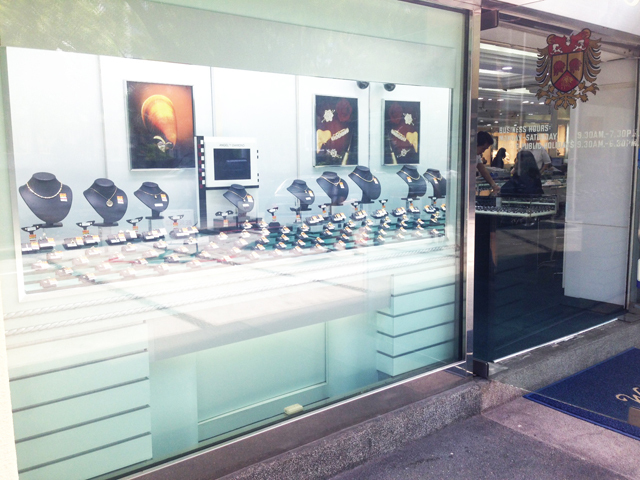 We are proud and excited to represent Verragio in Asia.